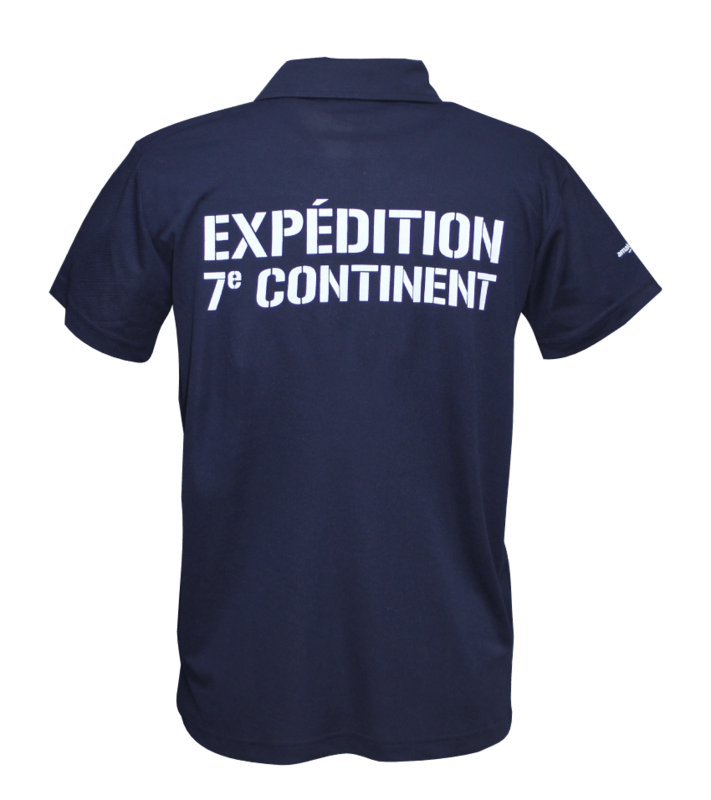 Welcome to the solidarity and ecological 7th Continent shop ! Here you will find products developed in collaboration with our partner Amaboomi who act for the protection of our environment. You can also contribute with Paypal’s donations. Unisex Tote bag fully recycled and recyclable. 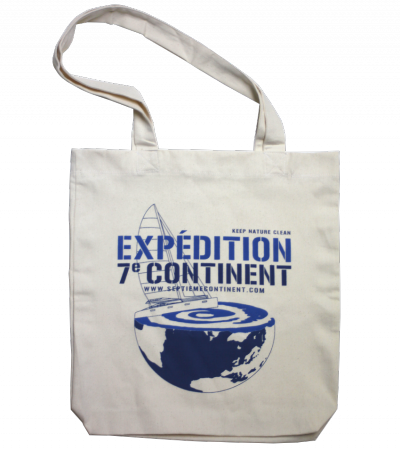 Proudly display the « Expedition 7th Continent »’s colors with this 100% recycled Tote bag ! In town, at the beach, at the gym or the supermarket, permanently banish plastic bags and allow responsible alternatives. The message is clear : keep nature clean ! 25 plastic bottles & 65 gr of recycled cotton ! Features : Eco-friendly / Soft / Resistant / Durable. One-Size / Limited Edition ! Unisex Cap with fully recycled and recyclable fabric. 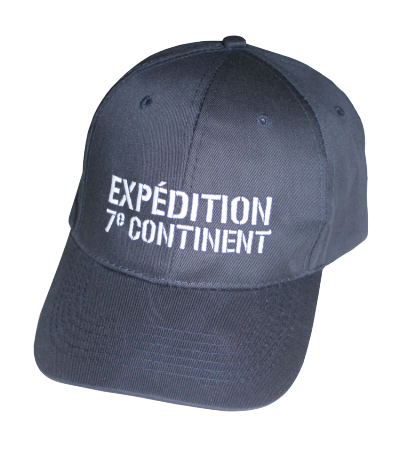 Proudly display the « Expedition 7th Continent »’s colors with this 100% recycled Cap ! The Nereo cap protects our oceans while protecting you from the sun, what else can we ask for ? 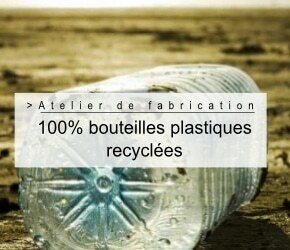 Composition : 100% post-consumed recycled plastic bottles (rPET). 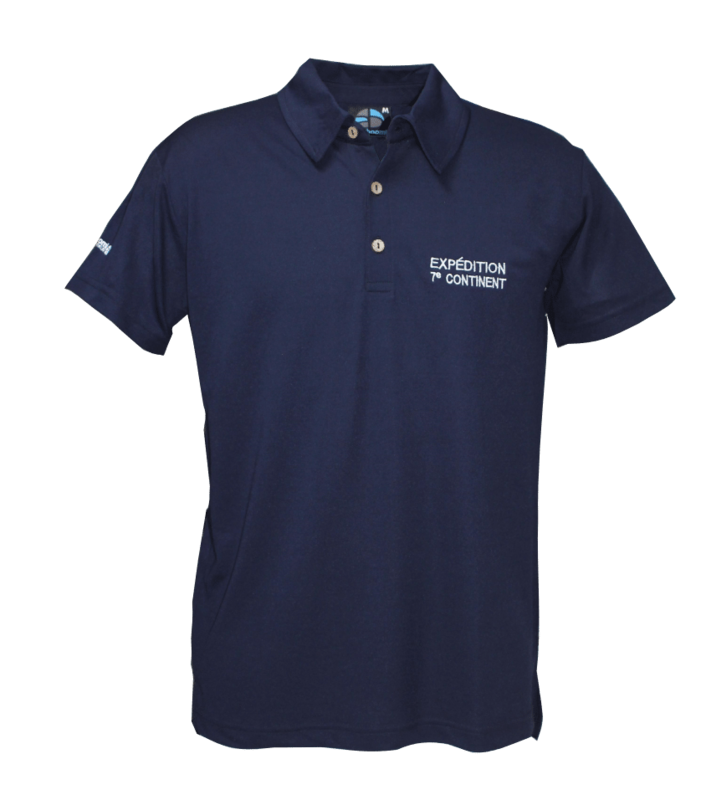 Features : Eco-friendly / Lightweight / Resistant / Durable. Adjustable One-Size / Limited Edition ! 90% of plastics present in sea come from our continents... no ocean is preserved by the massive presence of plastic (8 to 10 million tons per year discharged several hundred million tonnes identified as the surface of an ocean) ... these plastic carry endocrine disruptors, heavy metals and other pollutants, and biodiversity are all traps for fish, marine mammals and birds that ingest them.